Throughout the past decade, we can see how help desk software kept on improving and rising up to seek new challenges. In 2018, not only they got better, but the number of choices when it comes to choosing helpdesk software increased exponentially. 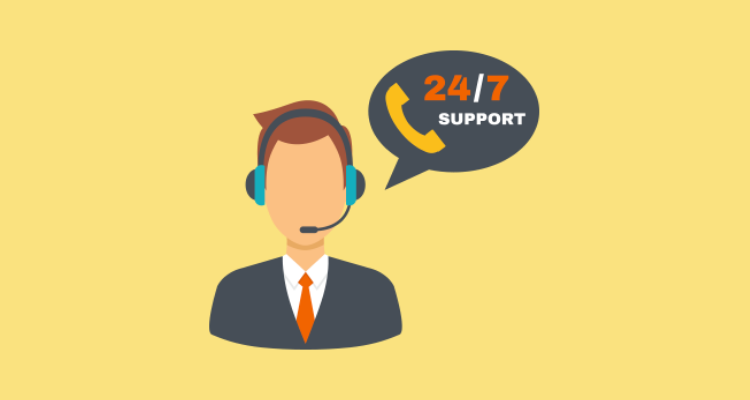 Let’s break down the helpdesk features that are key to any successful business. When deciding on which helpdesk solution to choose, choose a help desk software that supports the learning curve of the employees who will use it. That’s why your selected solution should be pleasant to use, but also possess the ability to adapt in order to see a return in your investment. Today’s customers often reach out to businesses on more than one channel. To offer truly awesome support, you need to support them on every channel they use. When looking for a helpdesk solution, make sure you get the one that integrates web, email, phone, and social media platforms into a single dashboard – a multichannel solution. Therefore, your agents won’t need to jump from multiple channels and handle a multiple of logins and passwords. Your helpdesk solution must have tools like that because it can help your agents speed through repetitive tasks and frequently asked questions. As a result, they can spend more of their time working on complex issues. Remember, it doesn’t matter how advanced and great a helpdesk software is if your employees can’t adapt to them easily. To make a job easy as possible for your employees, you need to integrate mobile support in with your helpdesk software. At this point, it goes that mobile support is an absolute necessity. Customer issues do not go away when you leave the office, in fact, they can multiply. Helpdesk solutions nowadays give your agents the ability to view their dashboards anywhere and on any mobile device. This brings a whole new dynamic to the whole idea of mobile customer services. Pick a help desk provider that offers powerful mobility features that meet your needs. If your business relies on remote, mobility features could help them handle customers from without having to be in the office. As you know, customers opinion is important. Customers want their journey to be as pleasant as possible. That’s where surveys come in, fillable out right away when a problem is solved or purchase completed. This is usually done by email. Surveys are important to help analyze agent performance. They need to provide rich information that can be used to improve workflow. Aside from that, by understanding what your customers like and want to improve, you can easily make them more satisfied and loyal to your brand. 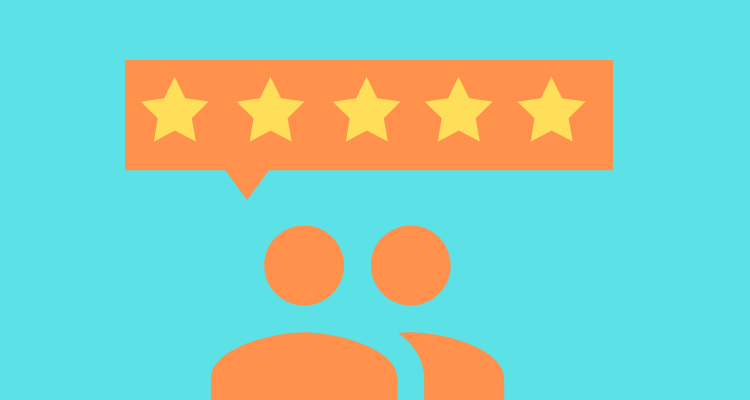 Make sure you choose a helpdesk software that offers a customer rating feature. It’s one of the most important features of helpdesk software, as it compiles customer questions and solutions to common problems. Repetitive questions can be answered right away with a knowledge base, freeing up your agents to focus on more urgent issues. It also allows your team to share their collective knowledge via an internal one. This way, you can make a significant impact on resolution time and reduce overall workload. Above all, a knowledge base is a must-have feature of any helpdesk software. When you’re looking for a helpdesk solution, make sure it enables you to gather all relevant data in one place. This feature helps you to group your employees into locations and departments. You can group them based on their experience and knowledge, for example. This can help you to better organize and to improve your ticket management. It gives you the ability to assign contacts to the ideal agent based on user profile, access channel or issue. Make sure you consider that a good helpdesk software will help your teams communicate better if your chosen helpdesk solution has this feature. Helpdesk can also be a source of market insight and sales opportunities. You can’t progress if you don’t know where you stand at the moment. That’s why your solution needs to have built-in analytics. Metrics allow teams to analyze their own performance and progress. Data from your metrics lets you see how your agents are performing and get the data you need to optimize your customer support. Charts and graphs help break up gathered customer data. By keeping track of graphics, statistics and customer feedback, you can easily monitor how your customer support is performing. If you’re looking for a new helpdesk solution, you should consider this feature, because self-service nowadays is basic. By self-service, a set of general requests is implied. These involve things like resetting passwords, which can help you to allocate resources on more important aspects of your support system. Providing a self-service is a cost-effective way to offer 24/7 support to your customers. The foundation of any helpdesk software must be the efficient ticket management and ticket tracking. Helpdesk software must offer you the ability to effectively organize and monitor your active work at any point of the day. This brings huge benefits to the table and affects the efficiency of your entire organization. Ticket management that allows easy reassignment, as the escalation process can help team members solve tickets faster and improve the workflow of your customer support. The quality ticket management system will help you gather all the relevant information you need from your customers through additional conditional fields. There is a wide variety of helpdesk software you can find on a market, it all depends on what you need for your business. Choosing a solution that offers these essential features like great design, mobile support, knowledge base, quality ticket management will benefit your business. Even more so, it will contribute to both the satisfaction and quality of life for both your customers and agents. 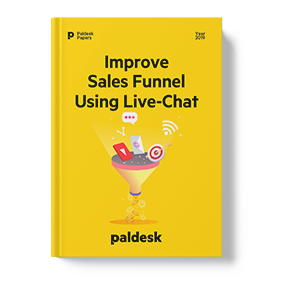 Increase sales using live chat! Let’s go over all of the viable online job options in the Gig economy.